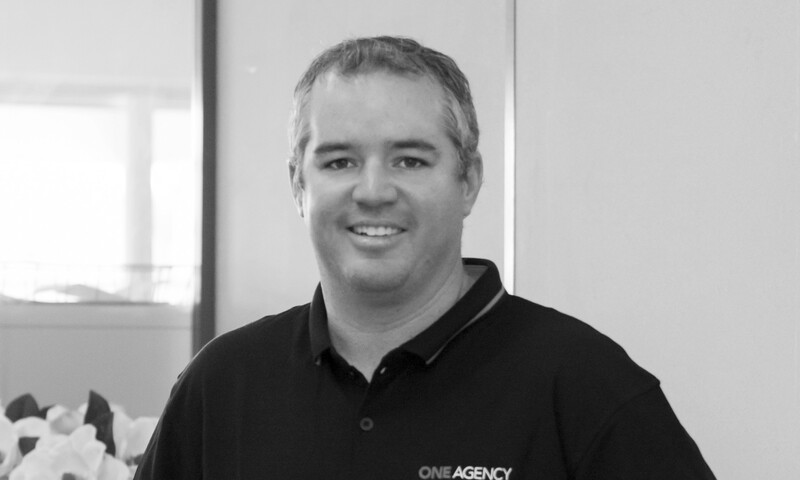 Matt Whalan has been working in the local Real Estate market since 2003. Having grown up in the Bay and Basin area, Matt has extensive knowledge and understanding of the area that is second to none. Matt is involved in many sporting groups including Soccer, Rugby, Tennis, Touch Football, Golf where when not with his young family he spends most of his time! * Negotiate for YOU the BEST PRICE the buyers are willing to pay for your property - GUARANTEED. * Keep your sale running smoothly from 'marketing', 'exchange' to 'settlement' and beyond. Why not call Matt today, you might be surprised how easy it can be!!! Matt didn't promise any thing he couldn't deliver and he delivered everything he said he would. He had to represent 2 parties in our case as we were selling the property as a family and at times that must have been difficult, but Matt never let us down. His communication was timely and easy going, his knowledge of the industry and the local area was faultless, he was very respectful at all times. And he sold our property within 2 months! At a good price! Everything you could ask for in an agent. We will use him again if we ever purchase or sell property in the area.